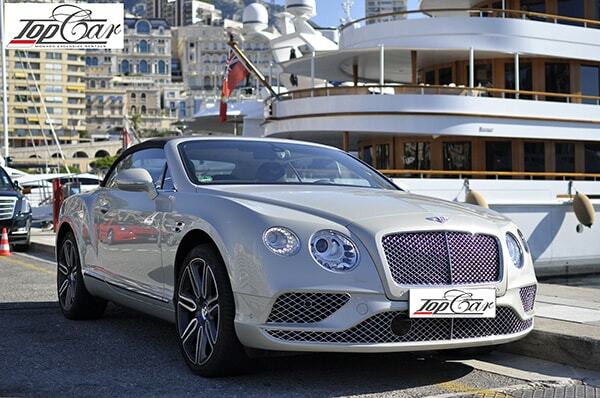 Rent Bentley of your dream and enjoy your time in the most beautiful places in France, on French Riviera. Open for yourself the incredible beauty, which surrounds you in Principality of Monaco. Make a visit in the famous in the world Casino di Monte Carlo, place of glamour and felicitous people. 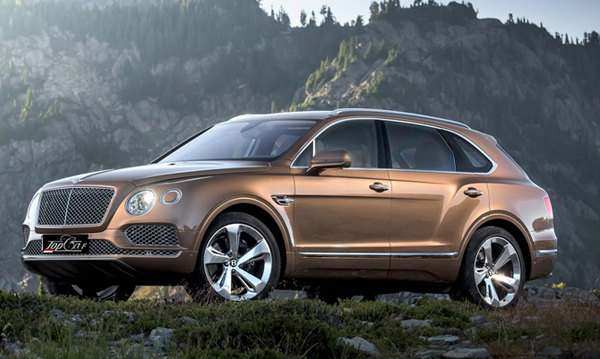 Be one of lucky persons behind the wheel of racing Bentley, which can ride on “Formula 1” road. Don’t forget come round in Cannes, city of the glorious Festival de Cinema and the Red carpet. Replete with positive emotion, we recommend you take a rest and feast one’s eyes on sculptures on the Place Masena in Nice.